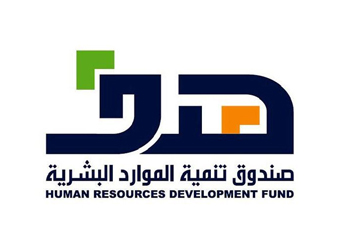 The Human Resources Development Fund (HRDF) will launch the 4th edition of the Electronic Expo for Employment on Sunday with the participation of more than 50 firms from the private sector. 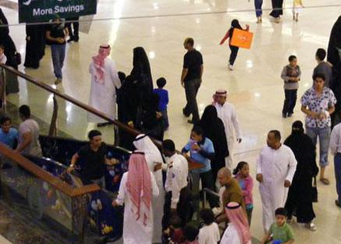 While more than half of Saudi respondents believe that their financial position will improve in the next six months, a majority (65%) are also expecting the cost of living to rise..
Al Faisaliah Hotel, A Rosewood Hotel, embarks on another milestone as it welcomes eligible young Saudis to become potential members of its work force. To mark the importance..